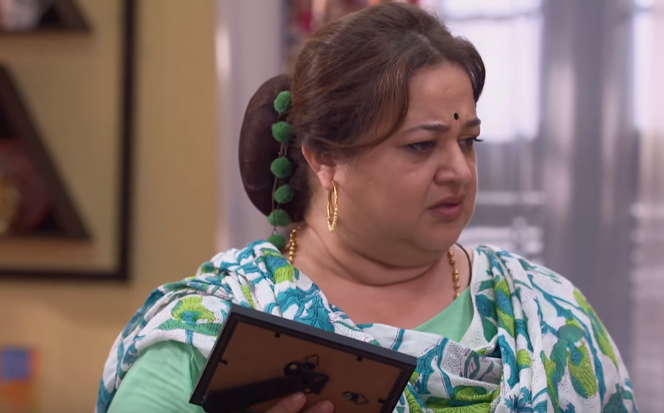 The forthcoming episode of daily soap Kundali Bhagya on Zee tv will witness a lot of twist and turns. Sarla gets to know that Preeta & Srishti who are living in her house as paying guests are actually her long lost daughters for whom she was dying to meet since so many years. Sarla get really happy as well as touching post knowing all this, she goes to meet Preeta and Srishti. Sarla showers her love and care on them but Srishti asks her to stay away and says that soon she will go from here. Sarla informs Pragya about it & asks her to come home as soon as possible. Pragya get happy to hear about her sister and she rushes home to meet them, she hugs them happily and get emotional to see them after so many years.